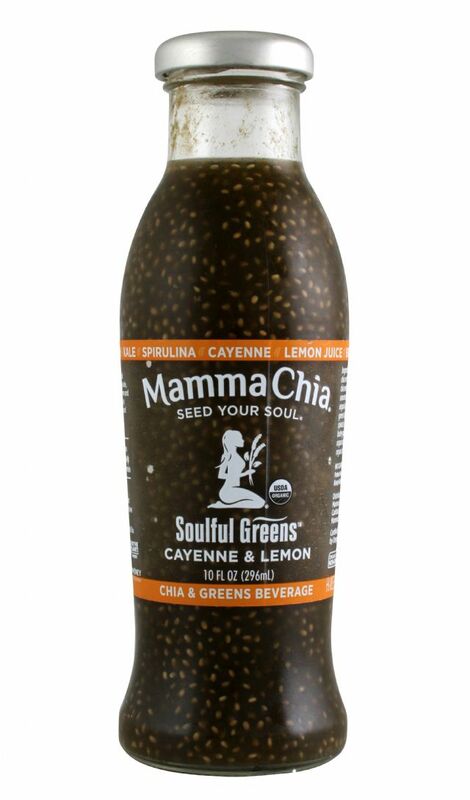 Soulful Greens is billed as the Cayenne & Lemon flavor of Mamma Chia’s Chia & Greens line. While we wouldn’t necessarily call the product spicy, the use of cayenne is apparent from even the first sip. It definitely adds some spice, but we also taste apple, lemon, and the combined flavors of the greens (spirulina, kale, wheatgrass, barley grass, spinach). 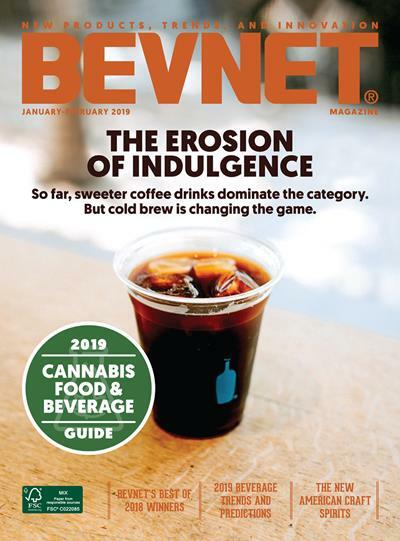 While it’s similar to the company's core lineup in terms of the added chia and the general level of sweetness, it’s also quite different thanks to the greens and the spice. In some ways, this feels like a product that’s more for the purists out there since it crosses over into the green juice category. 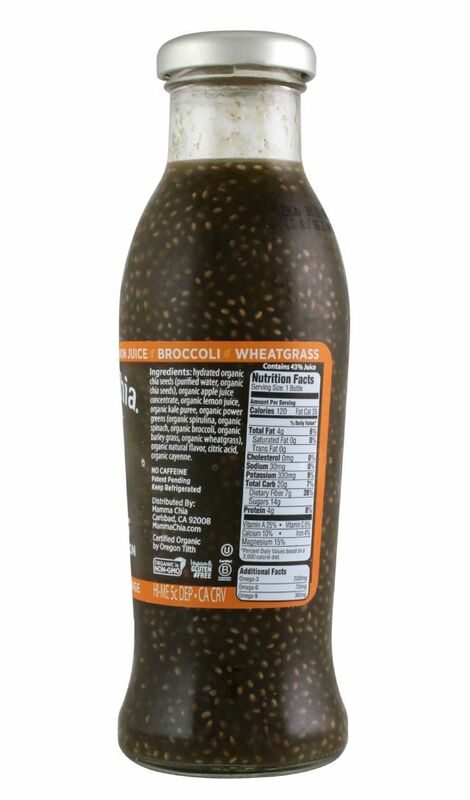 However, this is still a chia drink first and foremost, which makes it different than even the couple of chia-enhanced green juices that are out there. 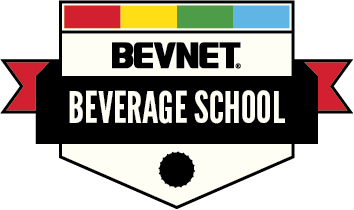 On the design end of things, we really like that this feels like an extension of the company's core lineup rather than something completely different. The visual continuity helps enhance the brand awareness for this product and should also make for a nice shelf presence when it appears alongside Mamma Chia's flagship product offerings. Lastly, we appreciate how the company has managed to distill the product’s ingredients down into “Cayenne & Lemon,” but also added a list of the other key ingredients inside a colored ring that goes around the top of the label. 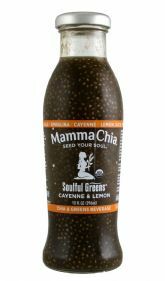 All in all, this is a really enjoyable tasting product and a very timely line extension for Mamma Chia.